these things. He cannot help it. He cannot stop. Just as the devil used the Pharisees to speak lies unto the people of God in those days. may even be coming from your family members or from people who have known you for many years. READ ODM Daily Reading For Champions May 5 2018- CHURCH WEDDING AFTER 63 YEARS OF MARRIAGE: HOLD ON! a lie! That rejection is a lie! BEST DAYS ARE AHEAD AND I AM NOT QUITTING TRUSTING God!” T! Get ready for TONIGHT! PRAYER PIONTS: Take any song of worship as led. 1. Pray generally as you are led using scripture. be silenced in the name of the lord (Pray it now and TONIGHT 12AM – 1AM). receive my freedom from my lies NOW/TONIGHT in Jesus name (pray it seriously). page 105 of “War against human 13” booklet). 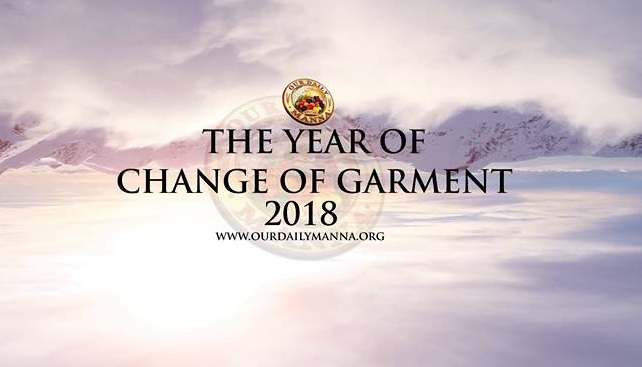 Next Post:Our Daily Manna Devotional 17th March 2018: THE RICHEST PEOPLE! Please there was no Bible Scripture attached to today’s devotion 16th March, 2018. Hello Margaret, thank you for this observation, it is highly appreciated, I have asked the Editor to confirm and add the Scripture reading. THIS IS THE MOST IMPORTANT PAGE OF THE ODM BOOKLET!